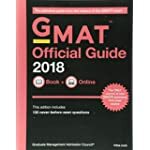 The GMAT is the most common admissions exam that students looking to get their Masters in Business Administration (aka MBA) will need to take. 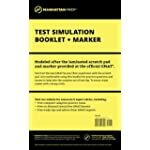 The test takes half a day to complete and is very rigorous. 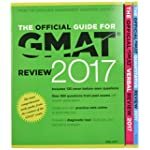 Most students looking to take the GMAT will rely on a handful of prep books that get updated every year. 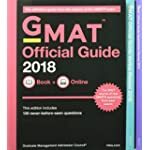 The Graduate Management Admission Council makes the most popular GMAT study guide, but there are plenty of options that are less expensive. 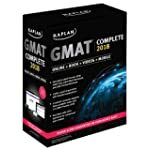 The internet is also a great resource for those looking to score well on the GMAT. 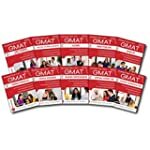 There are many practice quizzes and study guides available for free. 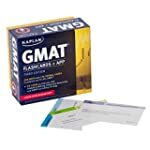 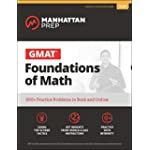 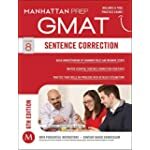 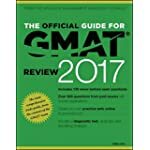 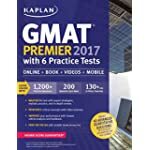 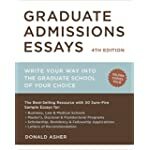 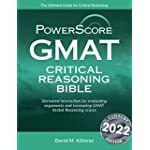 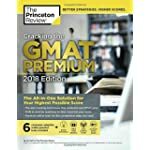 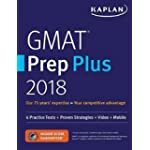 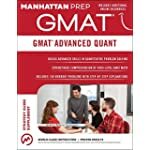 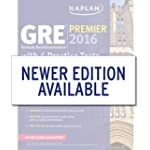 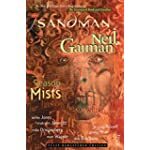 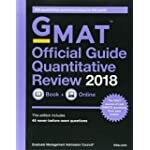 If you decide to purchase a study guide for the GMATs, you can search above to find the best prices.